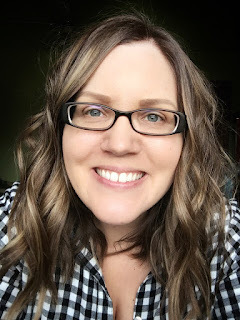 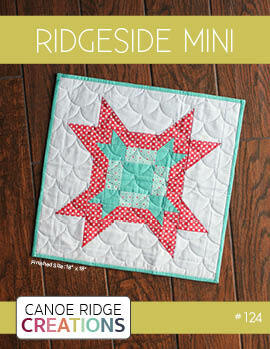 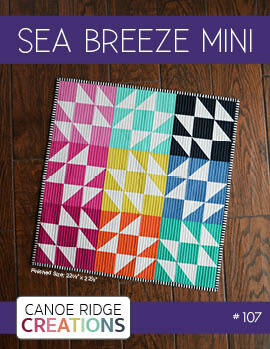 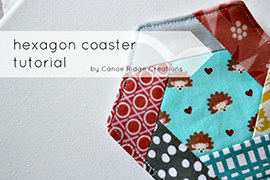 Canoe Ridge Creations: pattern sale! 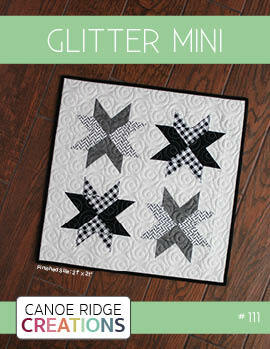 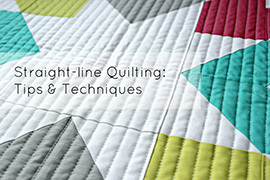 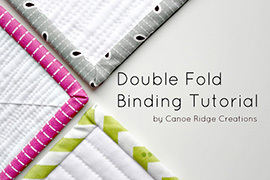 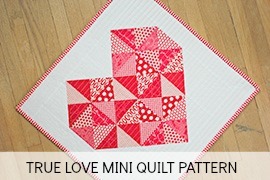 Modern Stix PDF quilt pattern -- available here! 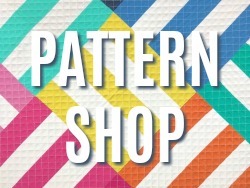 Cute pattern/fabric. 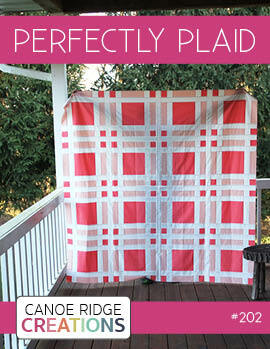 Love the use of brown!